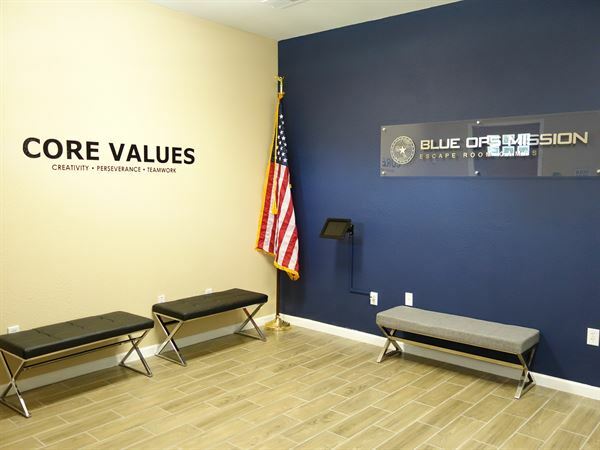 Have your event at Blue Ops Mission Escape Room in Arlington TX. Team building activities for the family or your corporate group. All events are unique and Private to your group only.